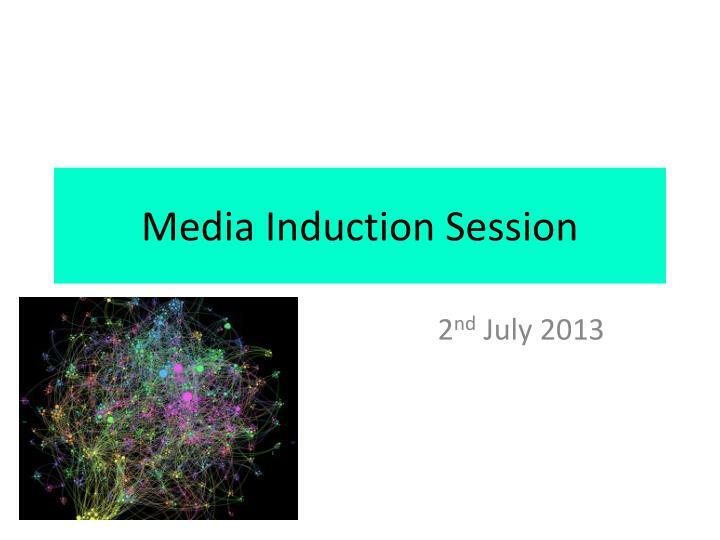 Media Induction Session. 2 nd July 2013. 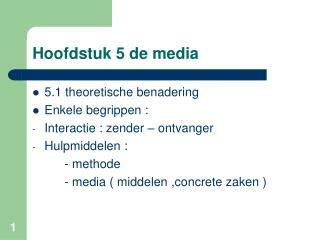 Course Outline:. 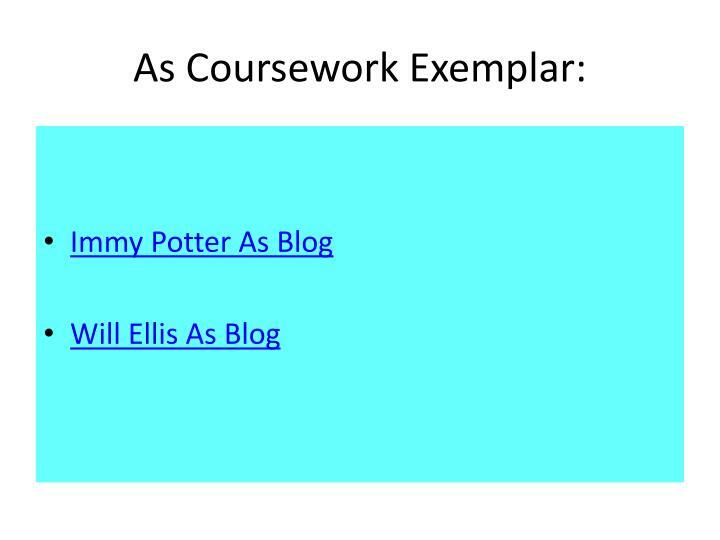 The course is split evenly between practical coursework and a written exam (50%/50%) The coursework will be taught from September – March. 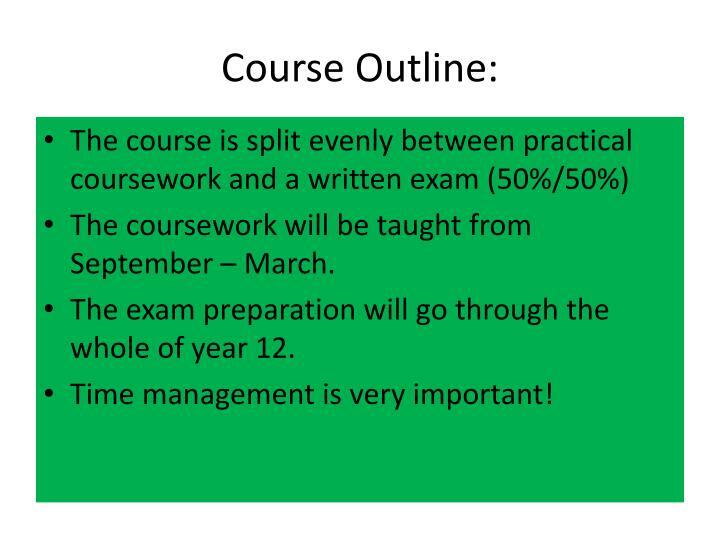 The exam preparation will go through the whole of year 12. Time management is very important!. 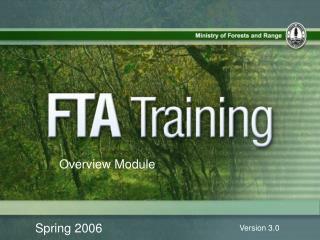 The coursework will be taught from September – March. 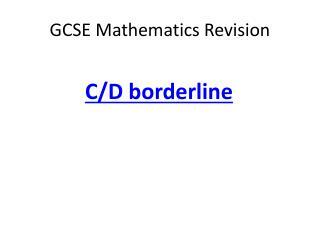 The exam preparation will go through the whole of year 12. Time management is very important! You will work in groups of between 2 and 4 people – the final mark is individual. You will have to research your chosen genre. 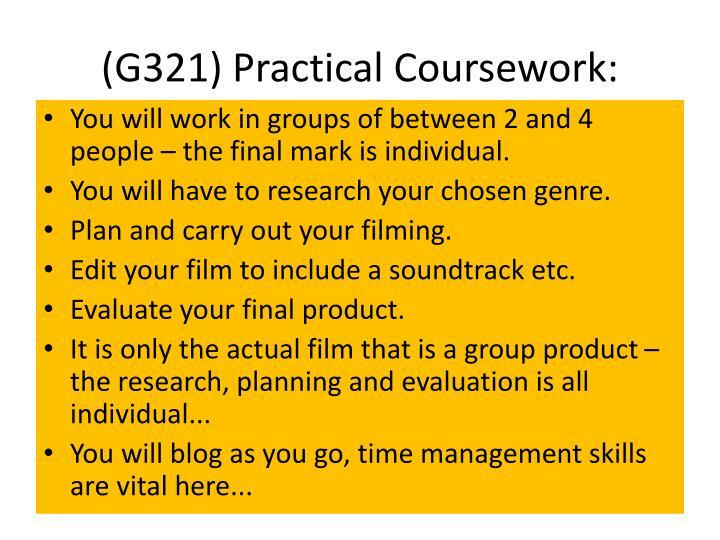 Plan and carry out your filming. Edit your film to include a soundtrack etc. 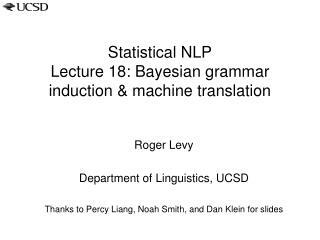 Section A – Textual Analysis & Representation. 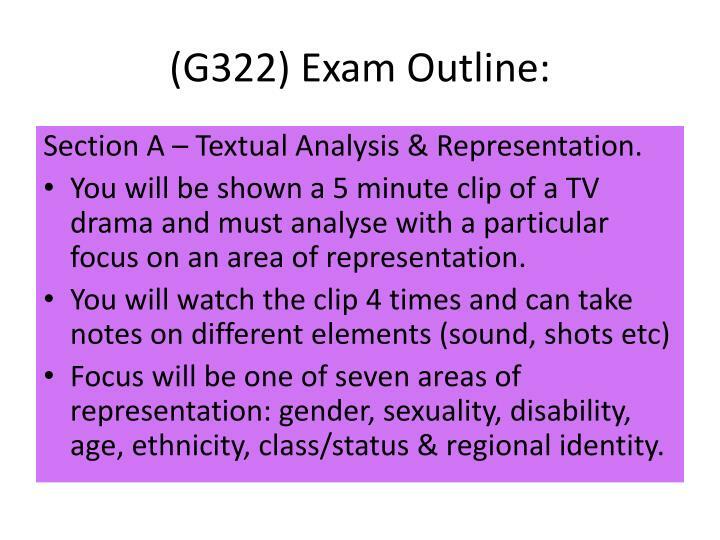 You will be shown a 5 minute clip of a TV drama and must analyse with a particular focus on an area of representation. Focus will be one of seven areas of representation: gender, sexuality, disability, age, ethnicity, class/status & regional identity. One question to respond to on the film industry. 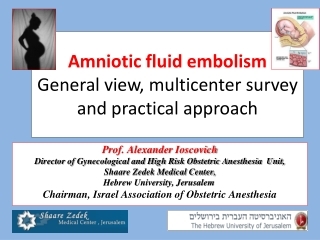 You will be prepared for this throughout the As course by studying specific case studies. 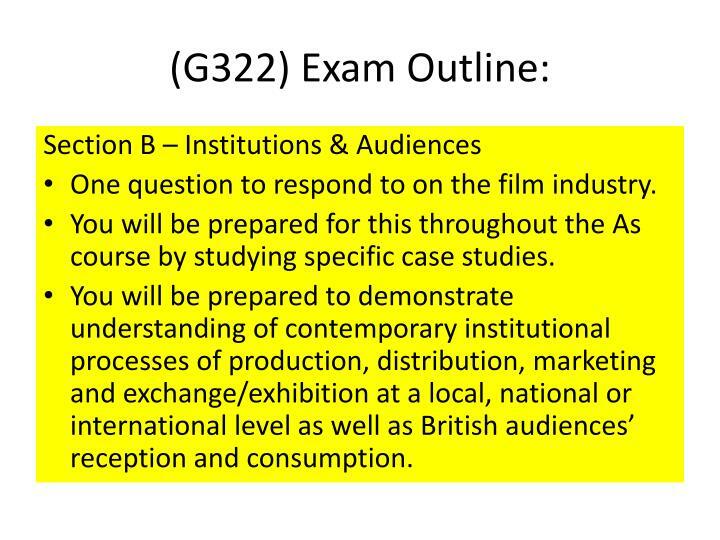 You will be prepared to demonstrate understanding of contemporary institutional processes of production, distribution, marketing and exchange/exhibition at a local, national or international level as well as British audiences’ reception and consumption. 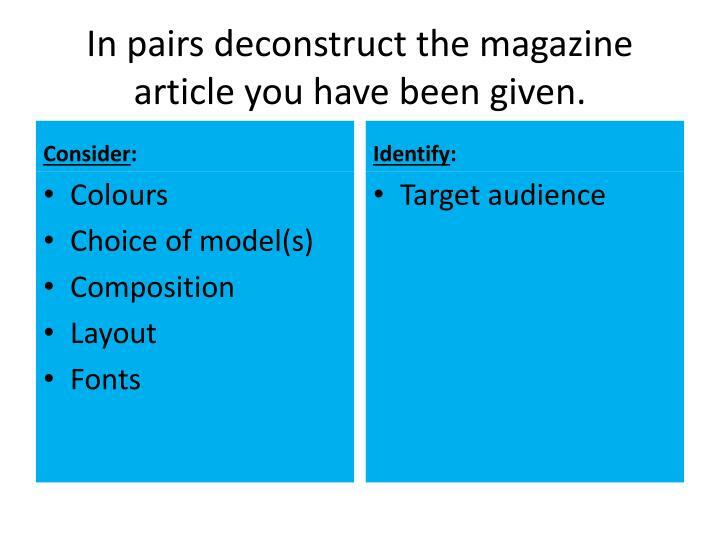 In pairs deconstruct the magazine article you have been given. 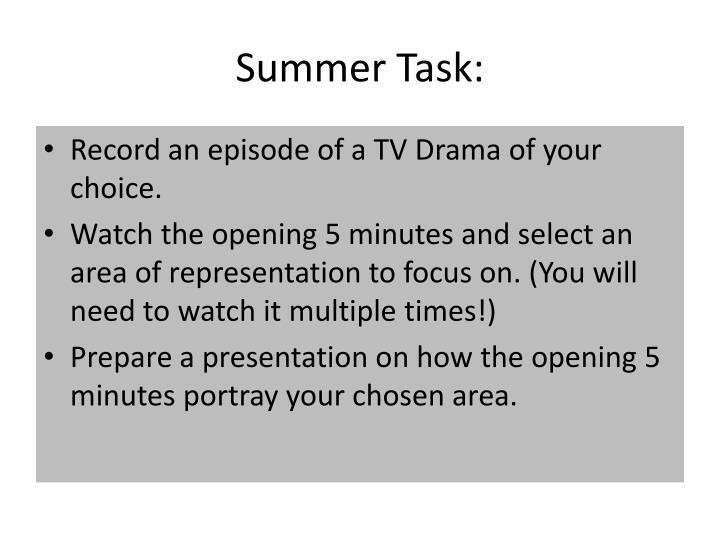 Record an episode of a TV Drama of your choice. 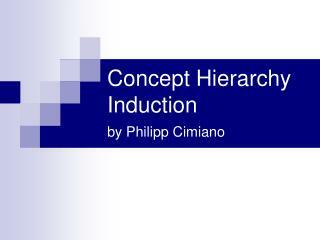 Prepare a presentation on how the opening 5 minutes portray your chosen area. 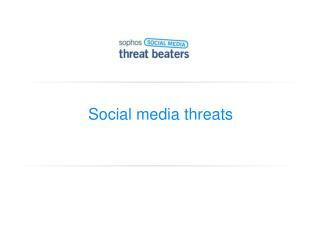 Social media threats -. warning! 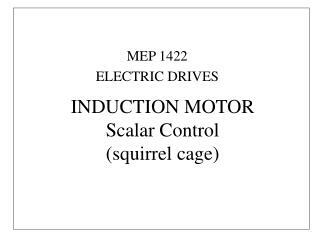 may contain mild peril. contents. what is social media? 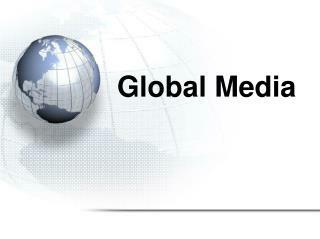 risks associated with social media how the threats work social media spam social media phishing social media malware using social media safely. 13. 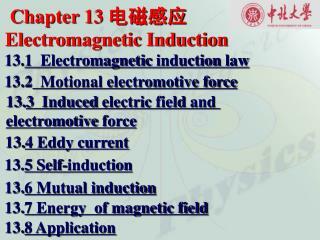 1 Electromagnetic induction law -Chapter 13 电磁感应 electromagnetic induction. 13. 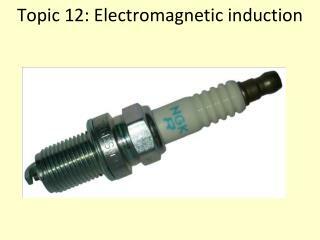 1 electromagnetic induction law. 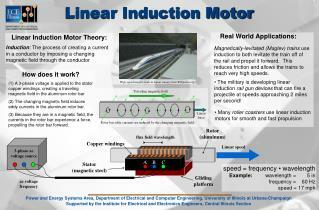 13.2 motional electromotive force. 13. 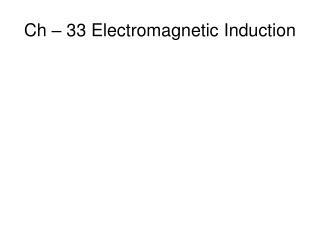 3 induced electric field and electromotive force. 13. 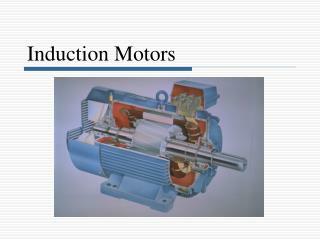 4 eddy current. 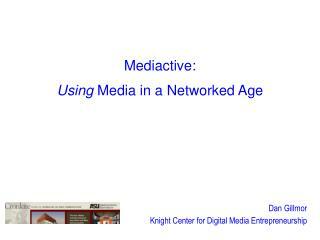 Mediactive: Using Media in a Networked Age -Mediactive: using media in a networked age. dan gillmor knight center for digital media entrepreneurship. 0. media shift. 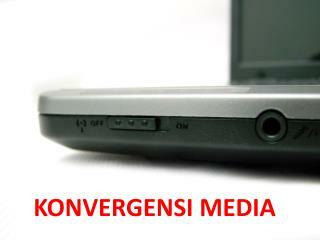 media 0.1. media 0.5. media 1.0. media 1.1. media 1.5. media 2.0. 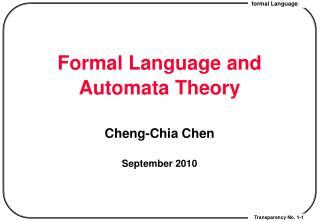 Formal Language and Automata Theory -. 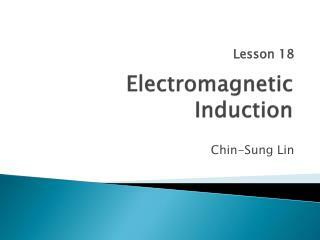 cheng-chia chen september 2010. course outlines. 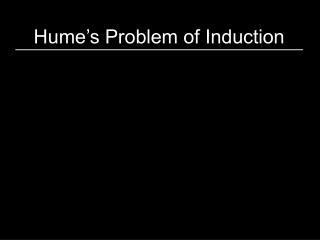 introduction: mathematical preliminaries: sets, relations, functions,sequences, graphs, trees, proof by induction, definition by induction (recursion).